Los Angeles, CA -- Real Estate 100 Youth Foundation empowers communities by educating youth about real estate. The non-profit organization introduces youth to careers in real estate as a means of long-term wealth building. This groundbreaking program offers workshops, online instruction and an internship program centered around real estate literacy. Recognizing an unmet need for minorities to learn about real estate was the impetus for its inception. 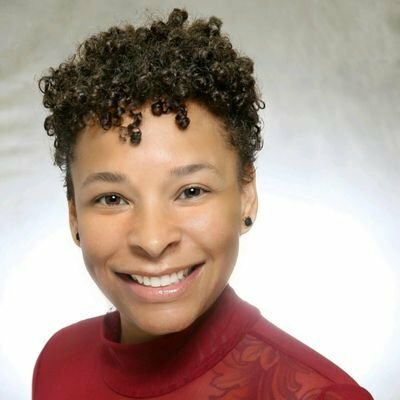 "During the financial housing crisis of 2008, when I saw black and brown people targeted, I said, 'If we want to do different, we need to teach our children,'" says founder of Real Estate 100, Lisa Puerto. "As we're teaching the youth, we want them to be able to identify with someone who looks like them, in the industry." The Real Estate 100 internship program recently awarded a $500 scholarship to 15-year-old high school sophomore, Sean Reynolds. Reynolds is the youngest to complete the program thus far. His scholarship will go toward his real estate licensing courses and/or higher education. His cousin, 17-year-old Leighton Williams, who was the first Real Estate 100 intern, received a $500 scholarship this past summer. Real Estate 100 collaborates with various community and non-profit partners to deliver customized webinars and workshops. The programming has occurred in over 20 cities including Atlanta, New York, Baltimore and Toronto. A public school in the Los Angeles area will soon become the first elementary school in the nation where students will learn about real estate via an enrichment program. Real Estate 100 connects with youth via adept and engaging content. The courses cover various aspects of real estate including financing, the roles of players in the real estate game, and how everything in our world ties into real estate. A new session of online classes opens for enrollment, December 1. Visit www.realestate100youth.org for more information and to register. 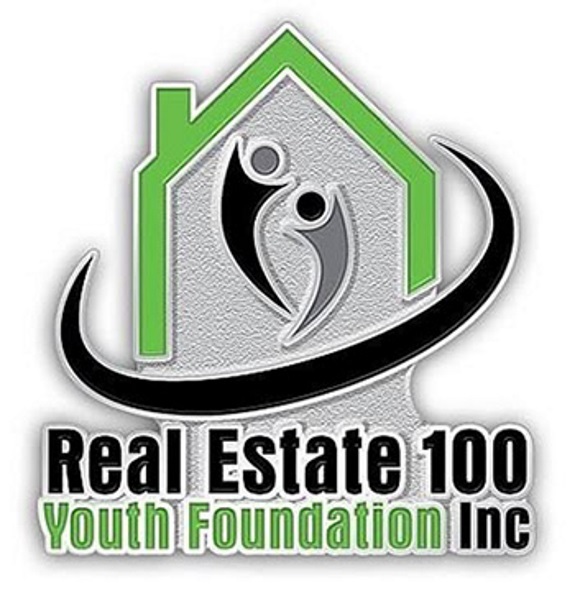 Real Estate 100 Youth Foundation, is a 501(c)3 company. It is the nation's first real estate focused, youth development non-profit program. The Real Estate 100 team’s vision is to change the trajectory of the social conditions and economic status of families striving for increased prosperity, through real estate. Their mission is to introduce young people to real estate as a means of empowerment, careers and financial literacy. Known as the "Super Agent®," Lisa Puerto is a licensed real estate professional and founder of Real Estate 100 Youth Foundation. The award-winning author, presenter and radio/TV show host's accolades include Author of the Year presented by the 2018 Indie Author Legacy Awards and winner of the National Association of Women in Real Estate Business Leading Lady Prodigy Award. She is nominated for the 2019 Kidpreneur Awards as an adult honoree. With 12 years of experience, her passion for real estate manifests via multiple platforms. Her "Ready, Set, REAL ESTATE!" video series features diverse people of color from all facets of the industry. The Real Estate 100 Youth curriculum is based on her best-selling book, Real Estate 100: The Teen Home Buying Experience. She is sought after by local and national entities as advisory council seeking to leverage real estate as part of their growth strategies. She is also featured on several radio and print media outlets. Puerto has taught at three National Association of Real Estate Brokers conferences. Build and connect with her on Facebook, Twitter and Instagram. Labels: Teaching Black Youth Real Estate Literacy. We Buy Black Convention Simplifies "Buying Black"